Picking up the phone is a great way of keeping in touch, but the tinny sound of your loved ones’ voices can serve as a reminder of how far away they really are. Ever wondered what it would be like to make a phone call in high-definition voice technology? 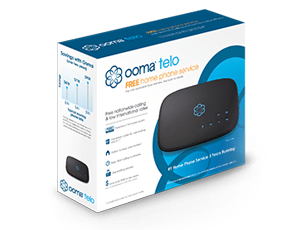 Well, now you don’t have to wonder any longer – today, Ooma Telo customers can! Ooma is very proud to announce that the company has begun rolling out High-Definition (HD) Voice, the latest component of Ooma PureVoice™, to all Ooma Telo customers. This announcement also marks a new industry standard for sound quality, and highlights the first time consumers can enjoy phone calls in HD. When compared to other conventional telephones, HDVoice doubles the audio frequencies transmitted to deliver a richer, more natural sounding conversation to calls between Ooma Telo customers. 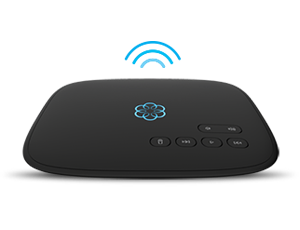 An Ooma Telo Handset or HD compatible telephone is required to support Ooma HD Voice. For more information and to listen to the difference of calling with Ooma PureVoice HD Technology versus other services, go to https://www.ooma.com/. This frist upgrade in over 100 years for landline! viop in hd voice! that a WOW! HDVoice! OOma! TM! a landmark world of phone system!